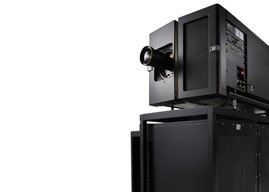 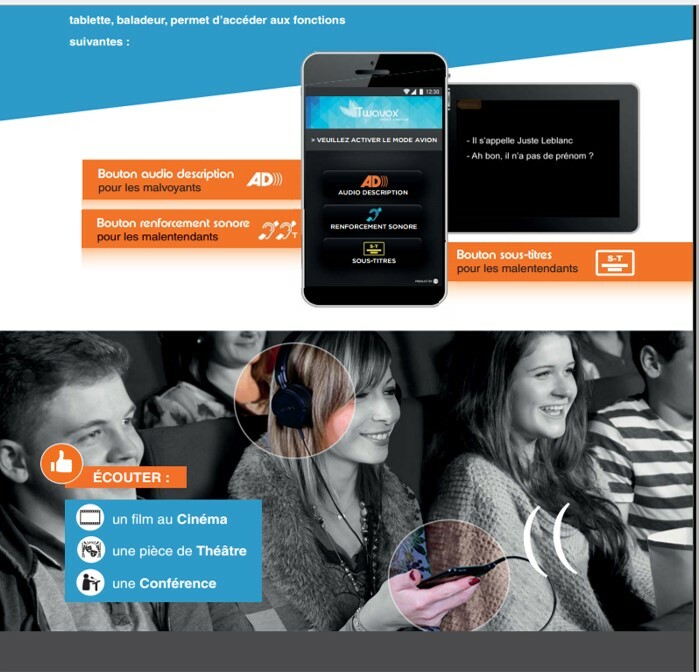 Through Twavox technology, CinemaNext provides an innovative solution that allows film lovers with visual or hearing impairments new experiences in the movie theater. 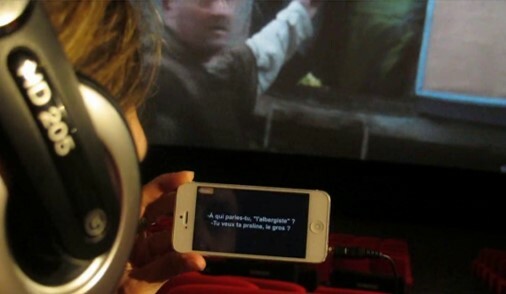 With its friendly application design, audiences can use their personal smart device adapted to their disability.With Twavox technology, film lovers with a visual or hearing impairment will no longer have to forgo a trip to the movie theater. 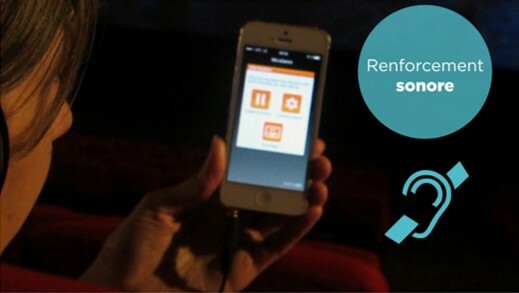 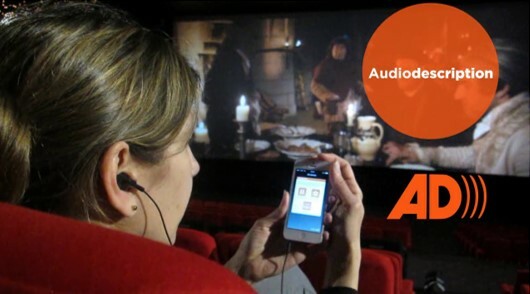 The core of the solution developed by Twavox is a smartphone app that moviegoers can use to connect to a WiFi network at the theater to access additional soundtracks for audio descriptions or assistive listening.